Kitchen Worktop Fitters In Buckinghamshire | Kitchen Worktop Fitters Specialist Worktop Installers - UK Kitchen Worktops . 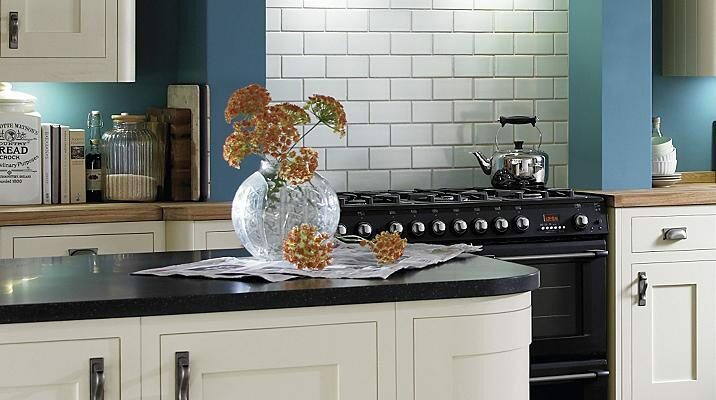 Welcome to Buckinghamshire's leading professional kitchen worktop installation service. Our kitchen worktop installers and worktop repair specialists mitre and install all types of kitchen worktops across Buckinghamshire. Our worktop specialists in Bucks provide services to the trade, commercial and domestic sectors. Kitchen Worktop Fitters can in most cases provide quotations over the phone. For further information on our kitchen worktop replacement and worktop fitters in Buckinghamshire please feel free to contact us.